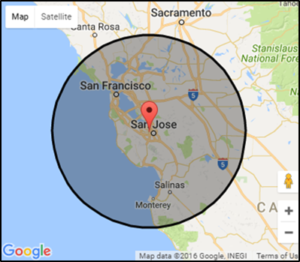 Serving Silicon Valley, San Francisco Bay Area, East Bay, North Bay, Peninsula and South Bay areas. Serving the Silicon Valley, Peninsula, East Bay, North Bay and San Francisco Bay Area proudly for over 20 years. MTECH has additional locations in Northern Nevada and the North East. Call today for information regarding our capabilities and additional coverage areas. A single source project delivery method providing the owner/end-user one entity from the initial concepts and ideas to engineering, installation and project completion. MTECH provides a full range of preventive, predictive, and full coverage maintenance plans to suit any facilities needs.